It’s not every day you come across sculptures that make the Statue of Liberty look small. 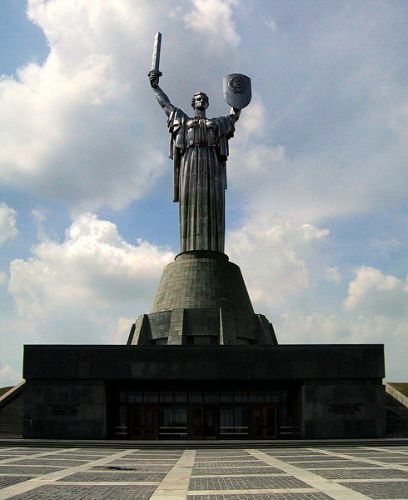 But in more recent years dozens of immense statues have shot up all over the world demonstrating that – whatever their inherent symbolism – size does matter. Here is a selection of the most gigantic and awe inspiring effigies on the planet.